He said of the 850-odd cases that had been referred to the NCLT, 130 of them were either in the stage of a resolution or liquidation. 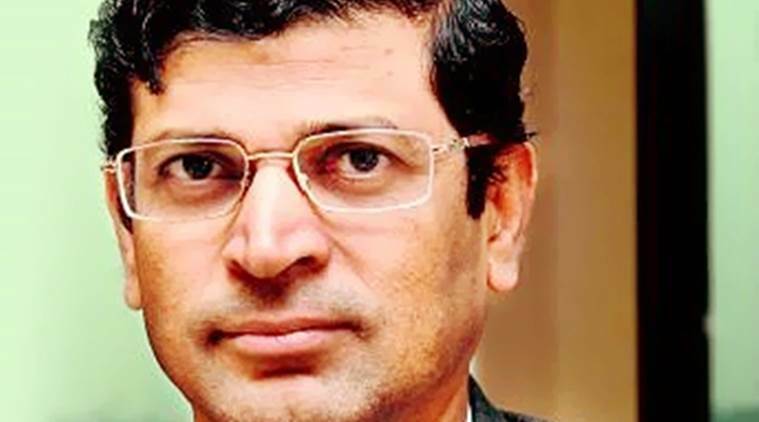 The chairperson of Insolvency and Bankruptcy Board of India (IBBI) MS Sahoo on Saturday advocated that the focus regarding cases under the Insolvency and Bankruptcy Code (IBC) should be on resolution and not liquidation to maximise the value of corporate debtors. The Insolvency and Bankruptcy Code (Amendment) Ordinance promulgated on June 6 will help promote this, while creating a market for stressed assets, Sahoo said, adding that the changes in the corporate insolvency resolution process (CIRP) will be brought about in 10-15 days. He said of the 850-odd cases that had been referred to the NCLT, 130 of them were either in the stage of a resolution or liquidation. One hundred of the 130 cases had been referred for liquidation, he said. But the IBC doesn’t aim at ending up in liquidation, it expects “limitless possibility in the law”, which is “proactive”, Sahoo said, adding that a resolution plan was not a bidding or price discovery mechanism, but “it is about identifying eligible people to run a business and maximise value”. He said the soul of the Code was to keep the firm alive by balancing the interests of all stakeholders for which a successful resolution was needed, which, he said, was not happening at the moment. Speaking at a CII event in Kolkata, Sahoo said, “This is not happening. But there is nothing to worry. Our effort will be on resolution. For that to happen, the resolution value has to be higher than the liquidation value.” To encourage resolutions to take place, the voting threshold had been lowered from 75 per cent to 66 per cent, he said. On the Committee of Creditors (CoC), which comprised mostly lenders, he said it was a determining role to select suitable people in taking over a business and keep it running. “Resolution shall dominate over liquidation,” said Justice KR Jinan, member, National Company Law Tribunal, Kolkata, “if periodical review of the IBC was made and suitable amendments brought about”.